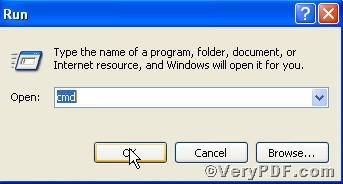 ← How to set vertical offset of watermark and print PDF via a command line? The first page of the pdf files will leave you an impression, whether it is good or bad. But you have the right to edit it to ensure it will leave your a sound impression. If you are introduced a tool to help you edit pdf content offset of the first page, why not have a try? –u “1” : –u to specify pages, “1” refers to the first page. 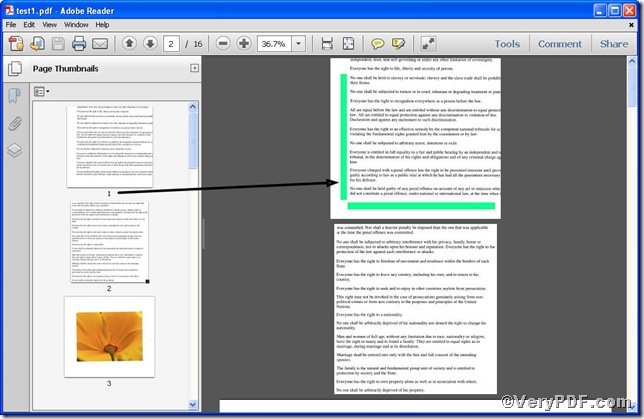 This screenshot clearly shows you the pdf content offset of the first page has been changed according to the command line. If you are interested, you can specify other pages in line with you needs. If you have any further questions please feel free to leave your comments below, the VeryPDF.com values them very much. 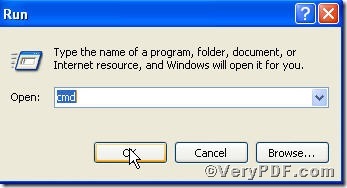 This entry was posted in Advanced PDF Tools and tagged Advanced PDF Tools Command Line, command line, edit pdf content offset, pdf file, the first page. Bookmark the permalink.